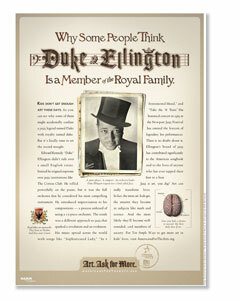 It takes a village to provide a well-rounded education to every child. 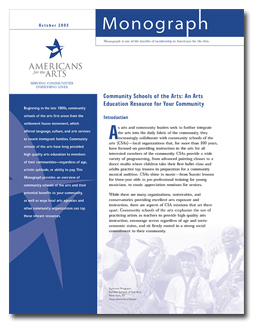 Use The Arts Education Field Guide to find the connections and partnerships that will strengthen arts education in your community. 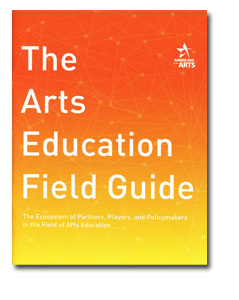 This 48 page reference guide provides detailed information about the ecosystem of partners, players, and policymakers in the field of arts education. The Field Guide will help you understand each person’s motivations and connections in arts education, allowing you to build more effective relationships from the schoolhouse to the White House and from the living room to the boardroom.